Sawdust crusher is also called wood crushing machine,which mainly own cutting and crushing the branch function.Meanwhile it also can cut some other material,such as bamboo,thatch and cornstalk. 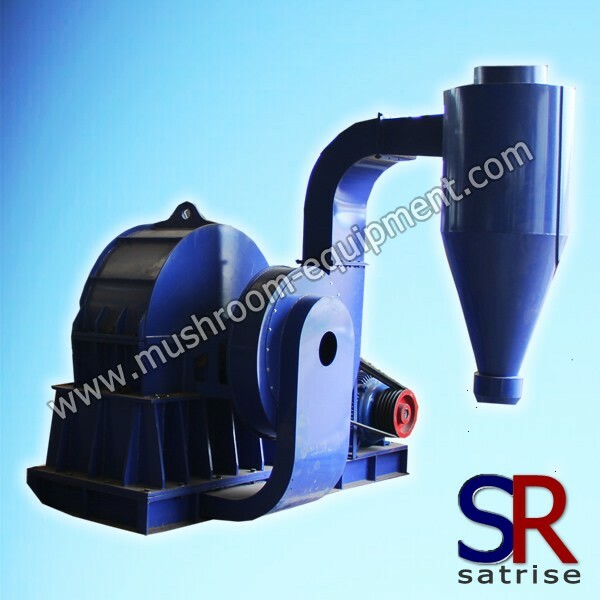 Sawdust crusher is a ideal crusher machine and it mainly cover three components,cut device, crush device and fan.Due to its advanced characteristic,this machine is widely used for feed industry,wood process industry and mushroom cultivation industry. As a crusher manufacturer, we will supply you the high quality and high advanced technology machine.As usual, there are several different types for choice according to its working efficiency.600-1000kg per hour is often adopted by clients and very popular.Of course, you can also choose the higher efficiency one based on your actual condition .